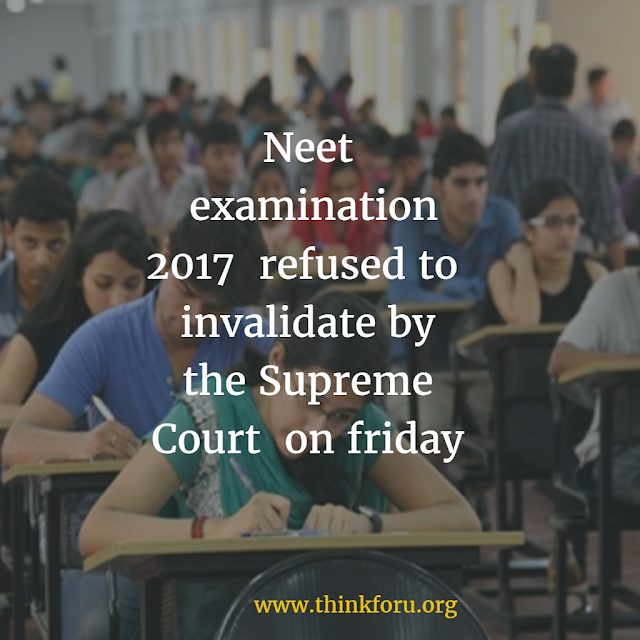 The Supreme Court on Friday refused to invalidate the Neet examination held this year and to stay the ongoing counseling for medical admissions across the country. A Bench of Justices Dipak Misra, A.M. Kanwilkar and M.M. Shantanagouder told senior counsel Indira Jaising, Subramonium Prasad and other counsel appearing for a batch of students that it would be difficult to disturb the admission process, particularly when over six lakh students had passed the Neet, out of 11.74 lakh students who appeared for it. “We can consider rectification later,” the Bench said and issued a notice to the CBSE seeking its response to the petitions. Ms. Jaising submitted that the Neet examination should be nullified and a re-examination conducted as students were given a different set of questions for English, Hindi and eight other languages. She said what had been done was thoroughly unlawful as every candidate had not been tested similarly and it had affected the all-India rankings. She said the counseling process for admissions should have stayed till the disposal of the present petitions. Mr. Prasad said if the examination could not be canceled at least the court should order normalization of marks for the different questions in English, Hindi, and other languages and till a revised rank list was published, there should stay on medical admissions. 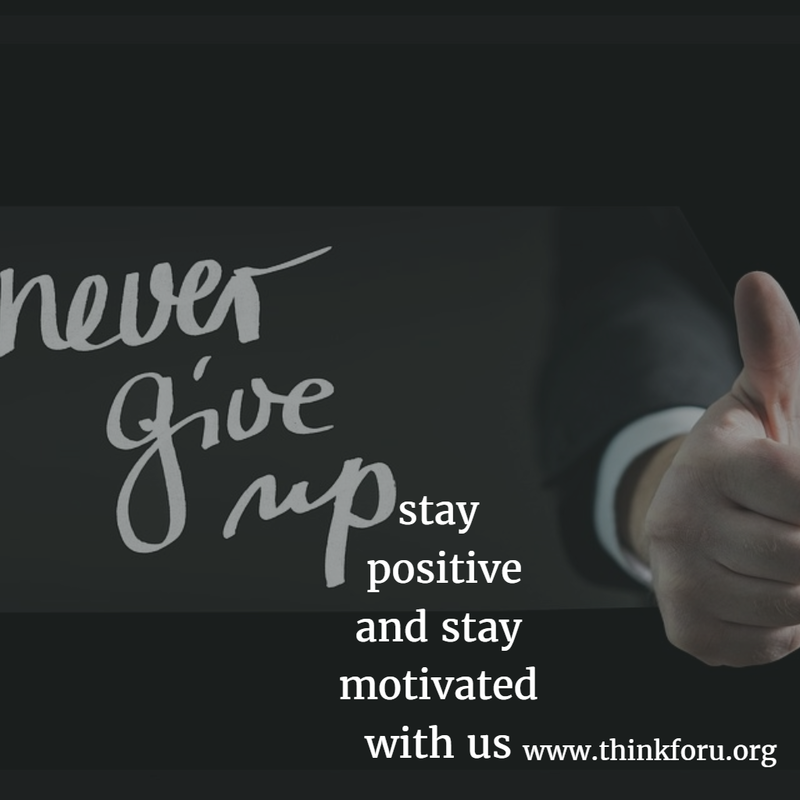 NEET COUNSELLING 2017 WHAT DOCUMENTS ARE REQUIRED AT THE TIME OF ONLINE NEET COUNSELING 2017? The additional solicitor general, Maninder Singh disputed the submissions and said the difficulty level in English, Hindi and other languages was the same as experts in the respective languages evaluated it. He said while 10.50 lakh students took the exam in English, 1.24 lakh students took the exam in Hindi and other languages. The ASG said over six lakh students had passed the NEET and any disturbance at this stage would cause a huge problem for students in the admission process. The Bench accepted the ASG’s submissions and refused to cancel the exam or stay the admission process. The Bench posted the matter for further hearing on July 31.